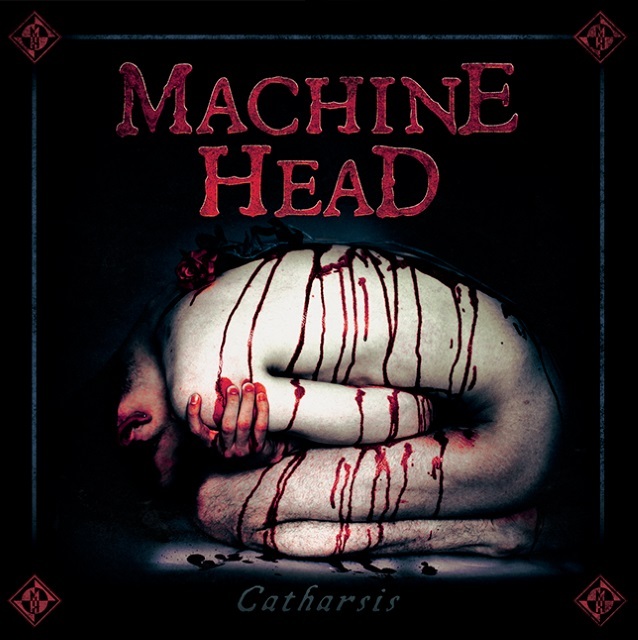 Interview: Robb Flynn talks Machine Head departures?! 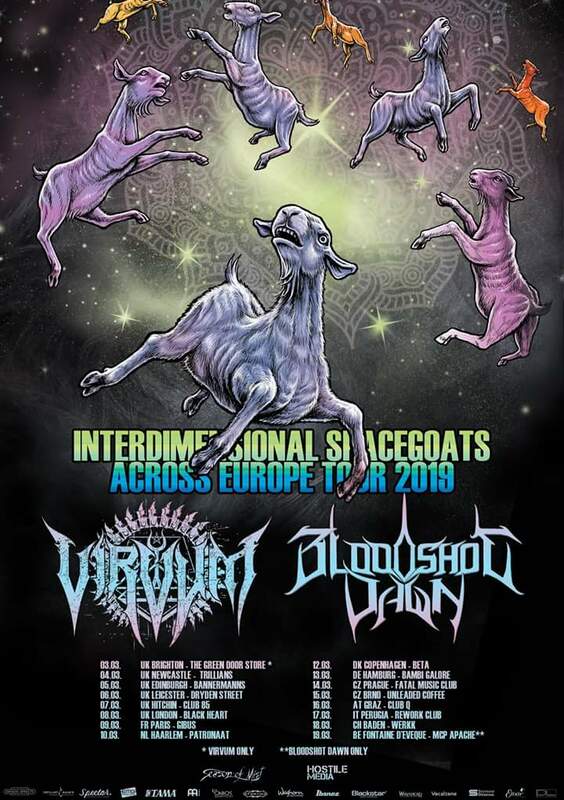 NEWS: Bloodshot Dawn and Virvum co-headlining in March! 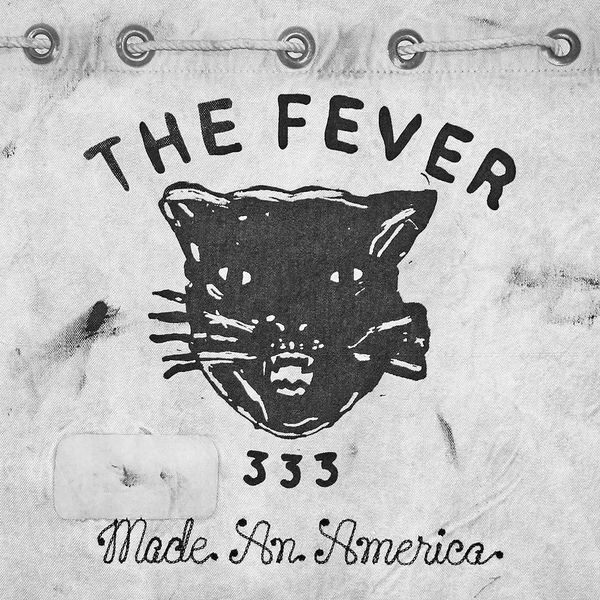 NEWS: The Fever 333 November tour! 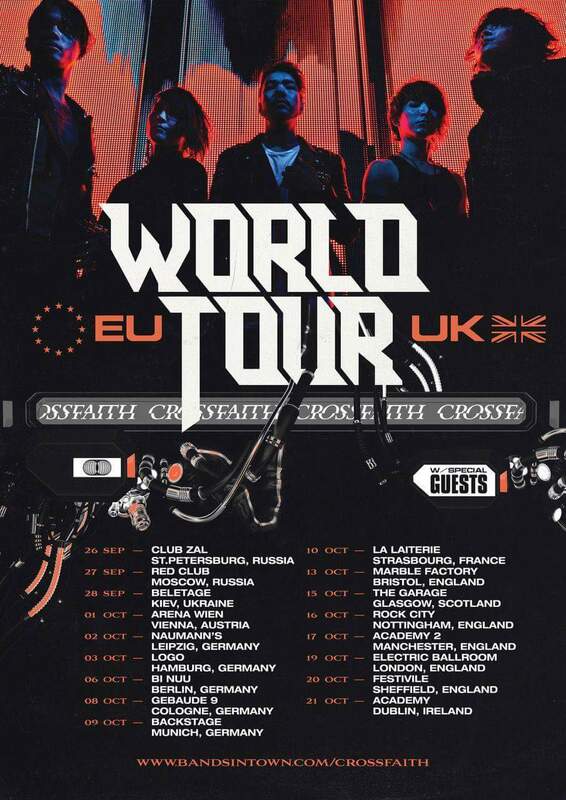 NEWS: Bury Tomorrow release “More Than Mortal” video! Metalcore Heroes Bury Tomorrow have released a Music Video for single “More Than Mortal” from new album “Black Flame” which appeared on the relaunched Music For Nations label. 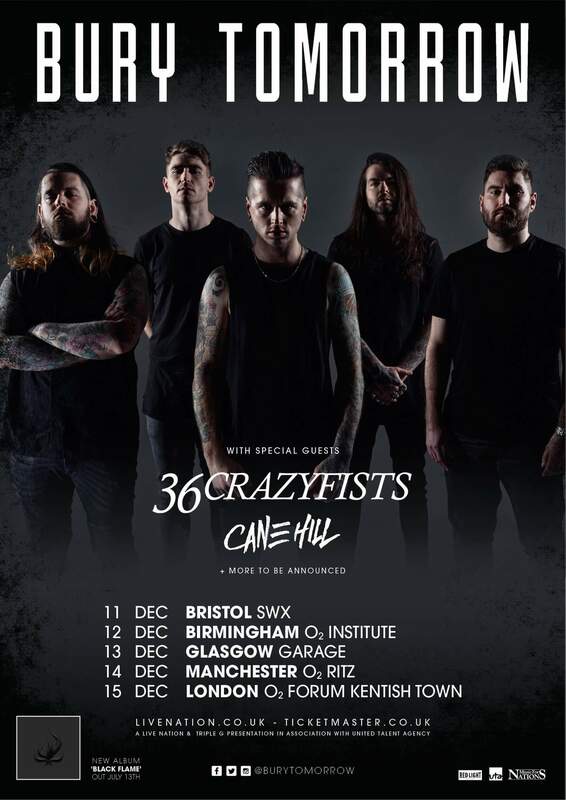 They will be joined by Japanese Metallers Crystal Lake, 36 Crazyfists and of course Cane Hill for a run of dates in December! 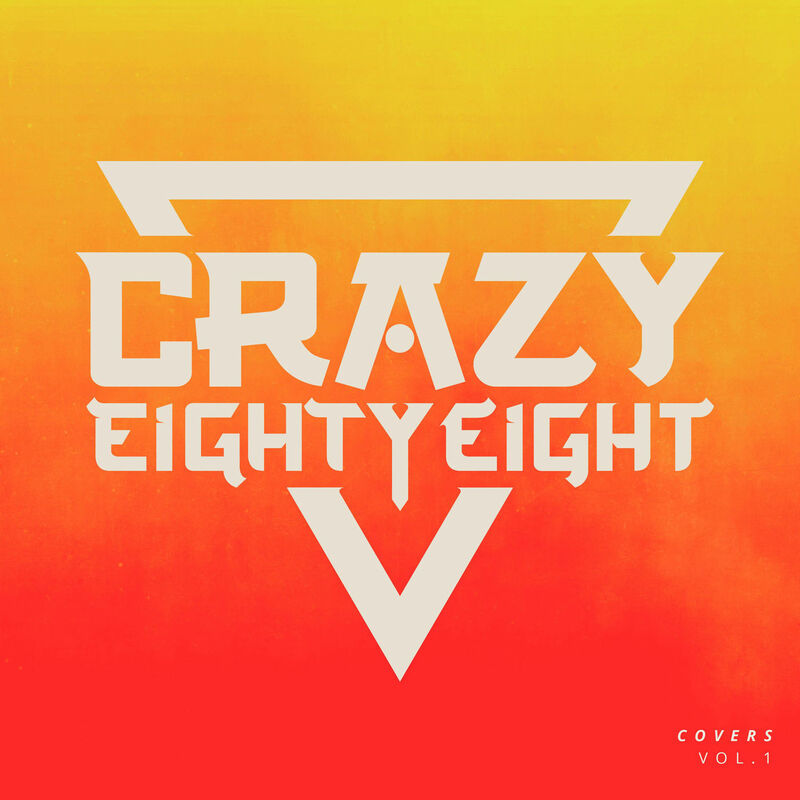 NEWS: CrazyEightyEight pay tribute to Kyle Pavone! 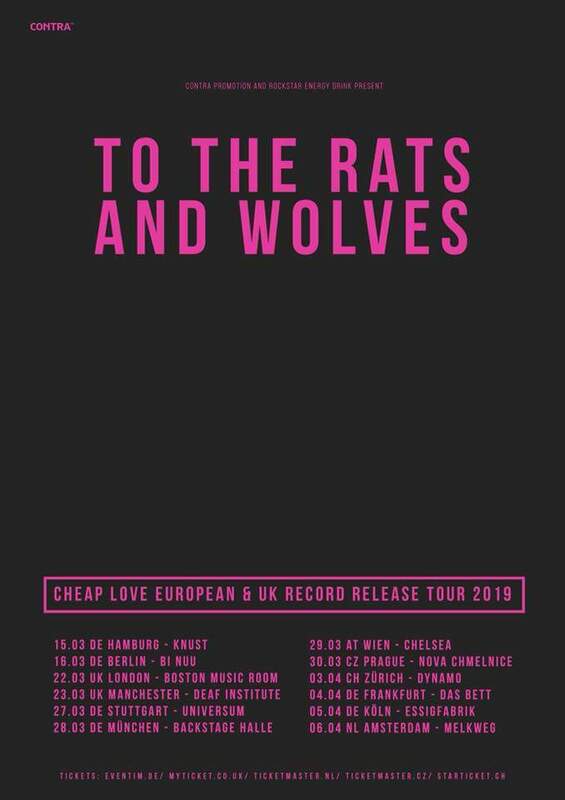 NEWS: To The Rats And Wolves in March! 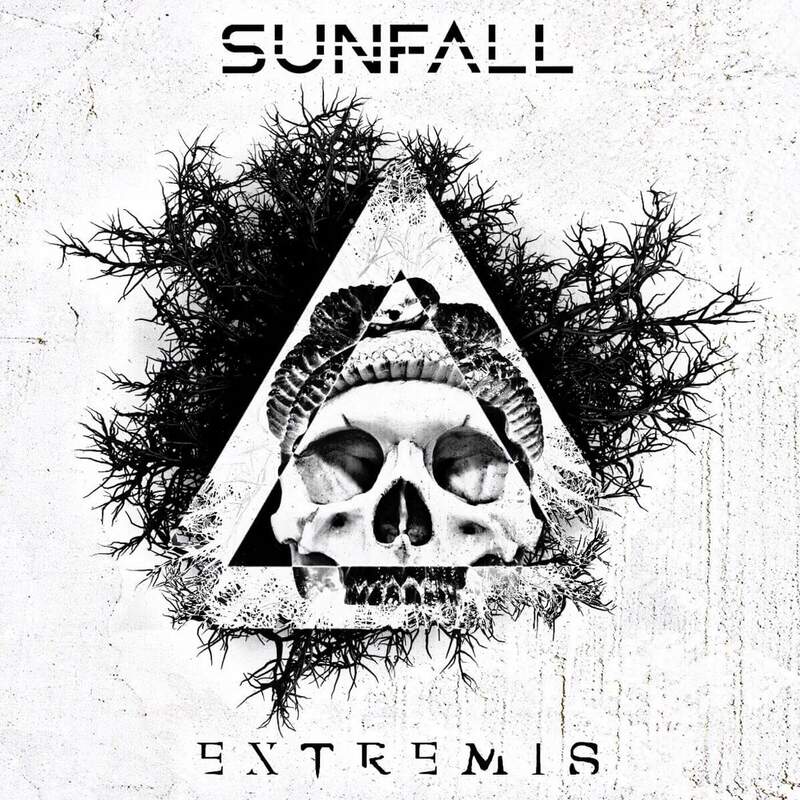 Previous Black Map entry for Guildford, post-Metalcore crew Sunfall have dropped new single “Breathe”. 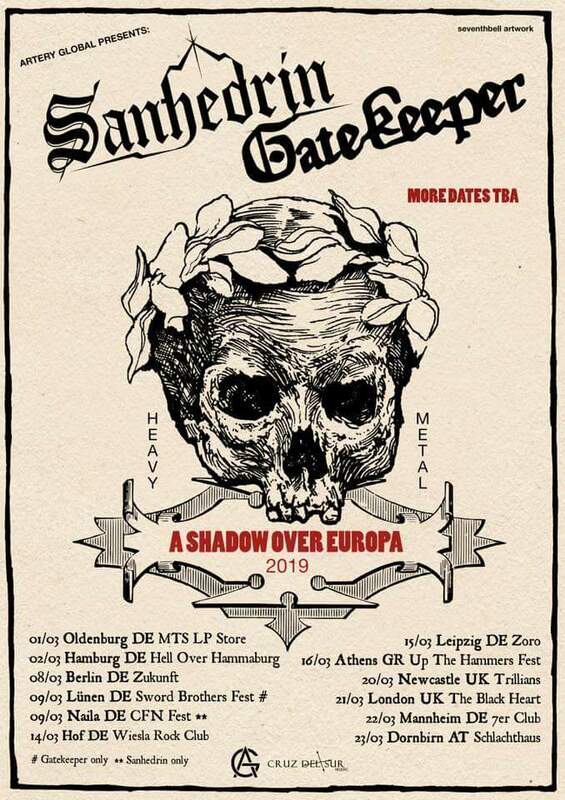 It’s not a Prodigy cover but it is the follow up to debut single “Extemis” and was recorded, mixed and mastered by former Bound By Fear guitarist Keir Campbell. 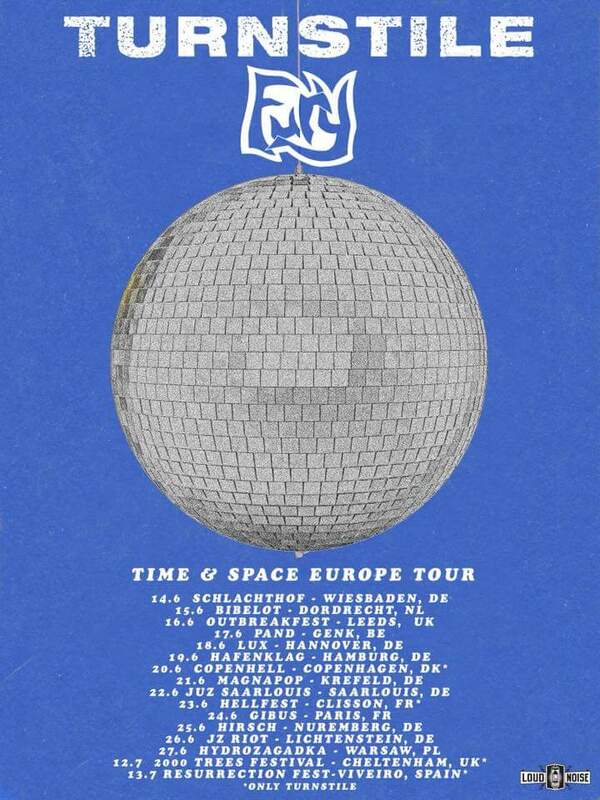 It is expected to be followed by an as yet unannounced EP.